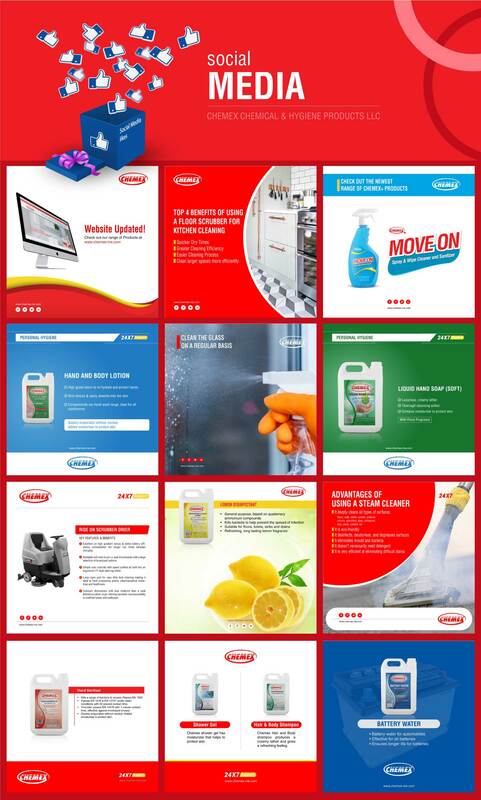 Chemex Hygiene Concepts LLC is one of the biggest cleaning chemicals and solutions provider in the United Arab Emirates. In 2018, Chemex branched out into Chemex Hygiene Concepts, Chemex Disinfectants Factory and Chemex Plastic Industry. With over 30 years in the UAE market, Chemex is a brand known throughout the UAE.